FromSoftware’s Sekiro: Shadows Die Twice has been Steam’s biggest launch of 2019 to date. According to Steam Charts (thanks, PC Gamer), at the time of writing the challenging hack-n-slasher has peaked with 124,334 concurrent players, so its presently more popular than Steam stalwarts Grand Theft Auto V and Warframe. 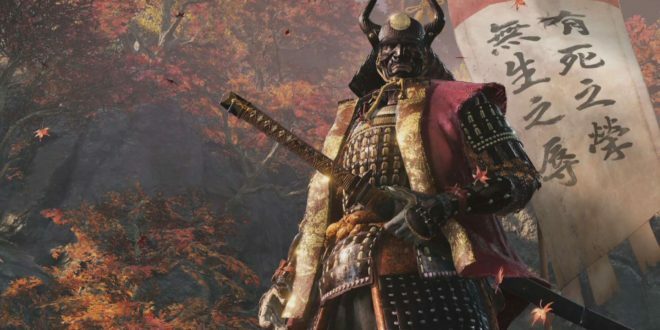 It’s got some work to do before it can meaningfully challenge any games currently dominating the top three, though – Sekiro’s highest stats lag 390K players behind third-place Counter-Strike: Global Offensive – but it’s an impressive huge achievement for a primarily single-player game. While Sekiro: Shadows Die Twice hasn’t quite matched the momentum of FromSoftware’s last mainline release, Dark Souls 3 – the third instalment of the trilogy peaked at 129,000 concurrent players (thanks, VG24/7) – it’s important to note that Sekiro is a completely new IP, and has already outperformed other notable Steam releases this year, including Devil May Cry 5 and Resident Evil 2, which peaked at 88,735 and 74,024 players respectively. In other Steam news, Valve has confirmed it is investigating what information the Epic Launcher is collecting from Valve’s online digital store client, Steam, after users claimed Epic was accessing and tracking Steam data without consent. The issue began with a Reddit thread that accused the Epic Games Store of using a tracking pixel to access root certificates and DLLs without the user’s knowledge – claims later substantiated by PC Gamer. Epic VP of engineering Daniel Vogel explained the issue was down to "a tracking pixel (tracking.js) [Epic uses] for [its] Support-A-Creator program so [it] can pay creators", and said the root certificate and cookies access was "a result of normal web browser start up". Subsequently, CEO Tim Sweeney, too, responded by acknowledging the issue and confirming a fix was on its way.